We love supporting the good in the community! 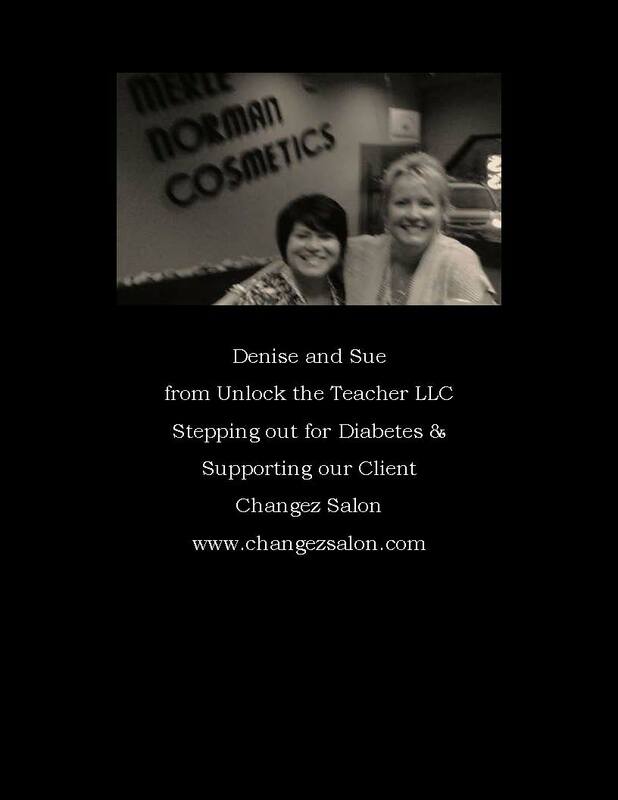 We had a wonderful night last night at one of our client’s, Changez Salon fundraiser for Diabetes. The silent auction items were wonderful and every time a donation was made to diabetes, the donor got to choose a Merle Norman cosmetic gift. The raisin lip liner is fabulous! Some of the sponsors for the silent auction items were Leon and Lulu (a wonderfully red tote) and Eisenhower Dance Ensemble (two tickets to Detroit Passport for the Arts 2011/2012 season). Stella and Dot also had a wonderful display of their jewelry and Mark was down stairs in the studio giving complimentary messages. Trisha was on vacation at Myrtle beach, and Sue and I were in town and decided to stop by and lend our support. We love the fact that this salon sponsors at least one charity a month to support. When we all come together for a common good, amazing things can happen!